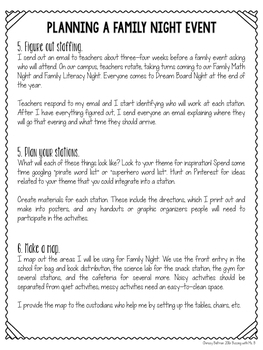 Are you responsible for planning a school-wide family night event? Then this freebie guide is for you! 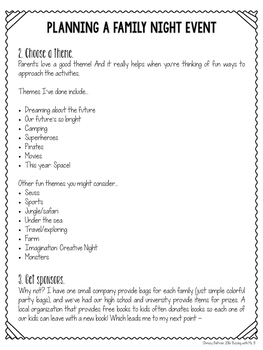 After planning family nights for the last four years, I've figured out a few things! 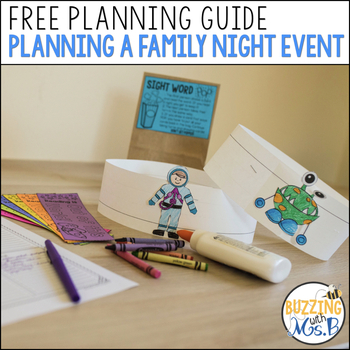 This guide will take you through the nine steps I follow to prepare for a family night even on my campus. 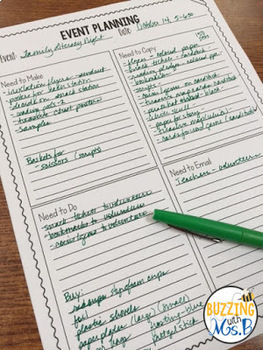 It also includes a freebie from my Instructional Coaching Megapack Binder to help you stay organized! Thank you for your interest in my products! To learn about more affordable teaching products, follow my store!